Welcome to Wausau Lodge #248. 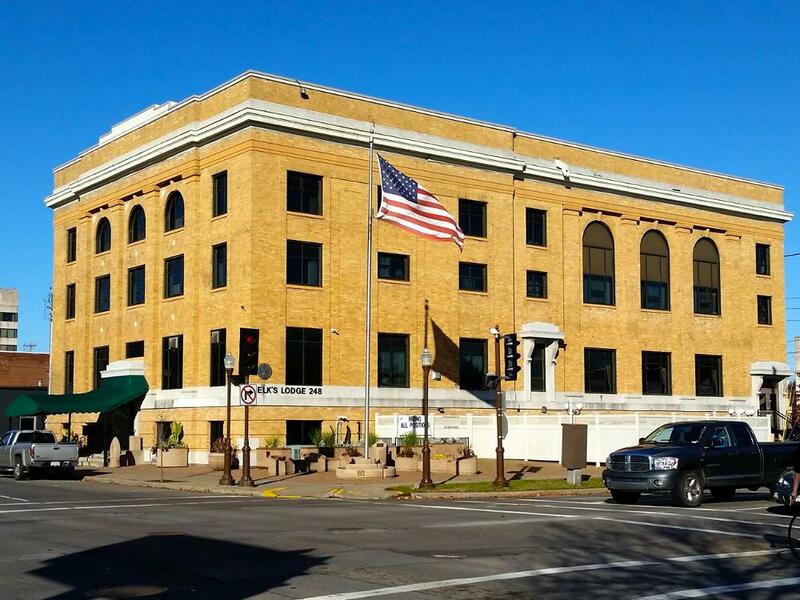 Our beautiful building, built as our Lodge in 1923, is located in the heart of Wausau. Featuring 3 floors we offer a dining room, 2 member lounges, a banquet/ballroom with it's own lounge and stage and a 6 lane bowing center. Our dining room offers Friday dinners & fish frys weekly and family style buffets on a regular basis. Join us on our patio during the Summer months. For more information on our events please visit our Website at WausauElks.com. (Copy and paste WausauElks.com to your browser navigation bar or use the link located on the "Links" page. ), or our Facebook page.